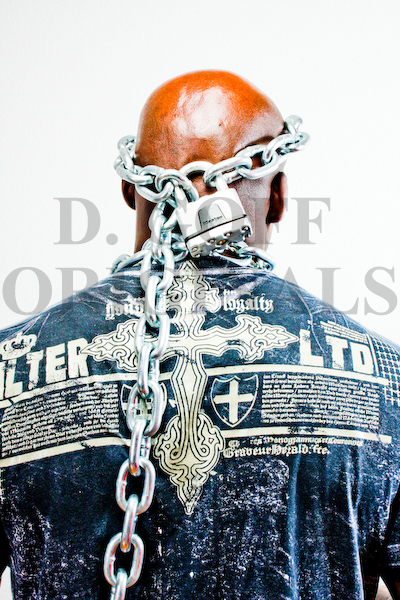 CHAINS ON THE BRAIN IS ONE OF THE MOST INTERESTING AND THOUGHT PROVOKING EXHIBITS i'VE EVER SEEN! 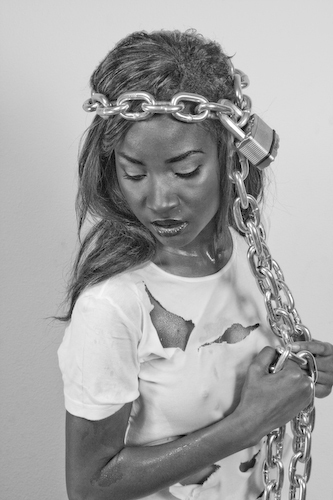 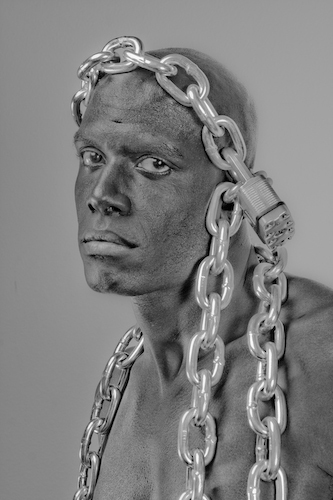 From Texas to Dublin, Ireland, Chains On The Brain is gaining momentum with art collectors and enthusiasts worldwide. 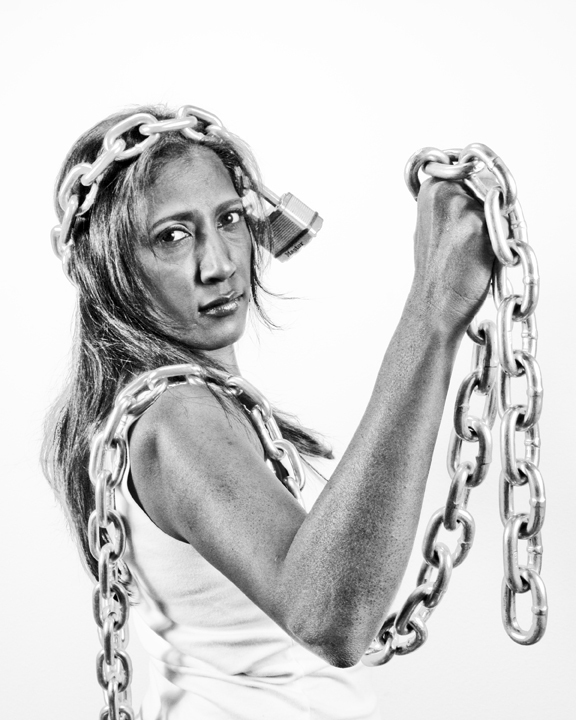 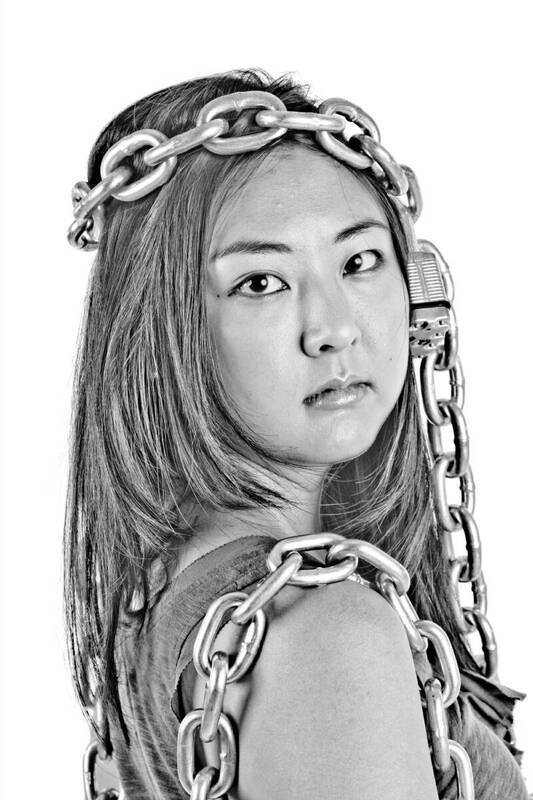 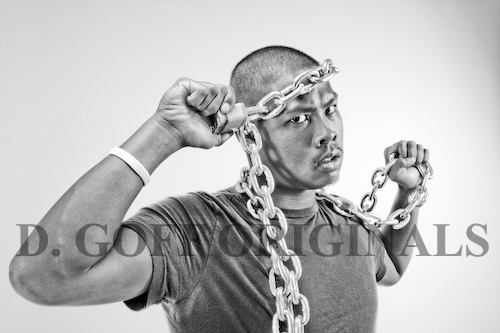 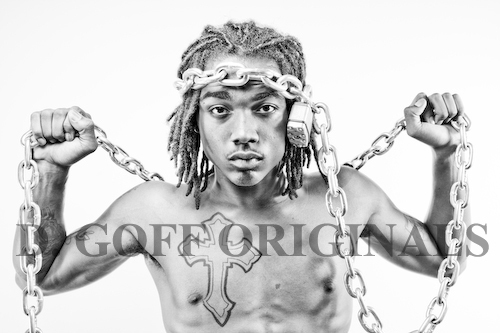 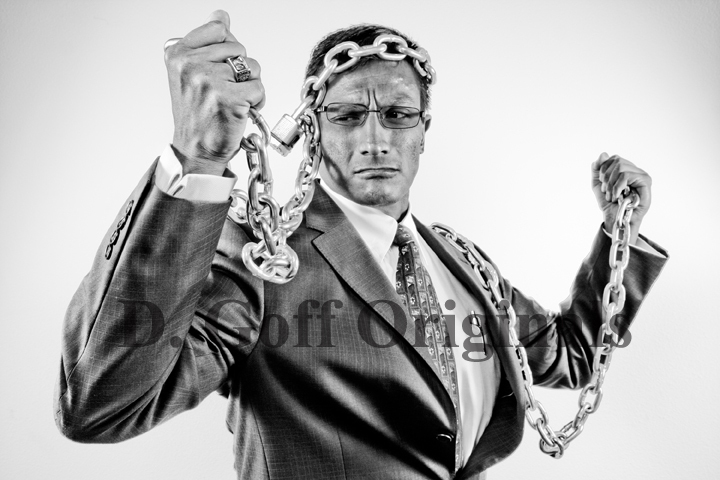 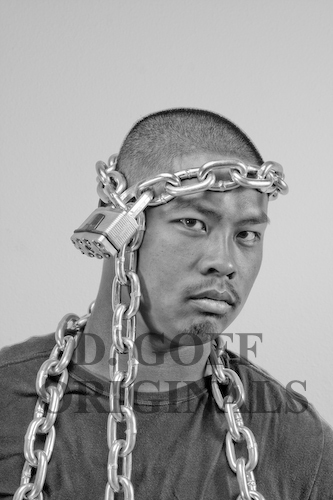 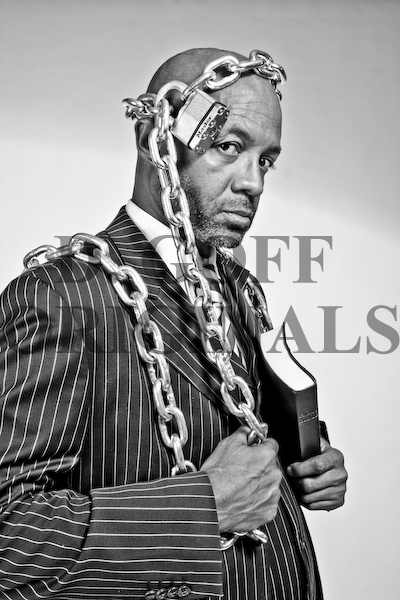 And now you can own a Chains On The Brain print today as reminder of your control over your chains. 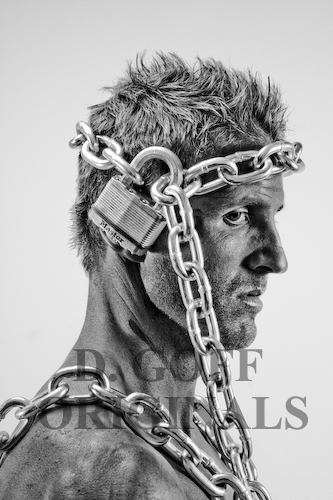 This thought-provoking collection shocks the senses and awakens our consciousness of the chains we all have. 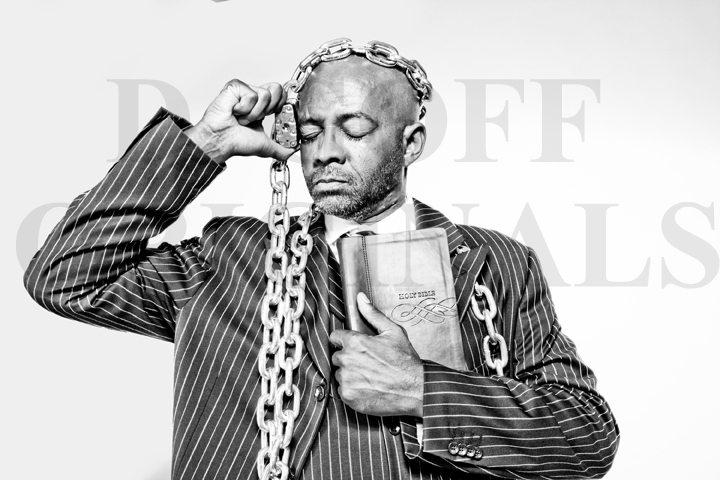 Each print is masterfully crafted, signed and printed on metallic paper creating an impressive piece of art for your collection and a provocative conversation piece to enjoy with family and friends. 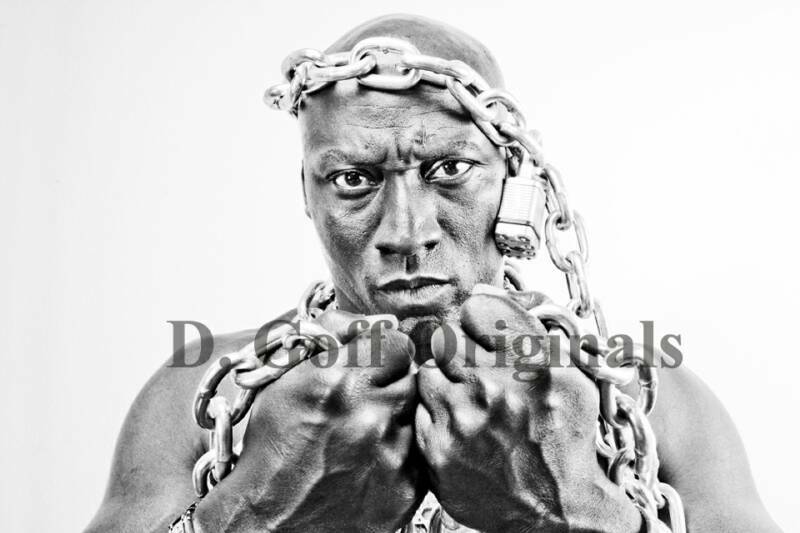 All images are printed on metallic paper and mounted on 3/4 foam board. 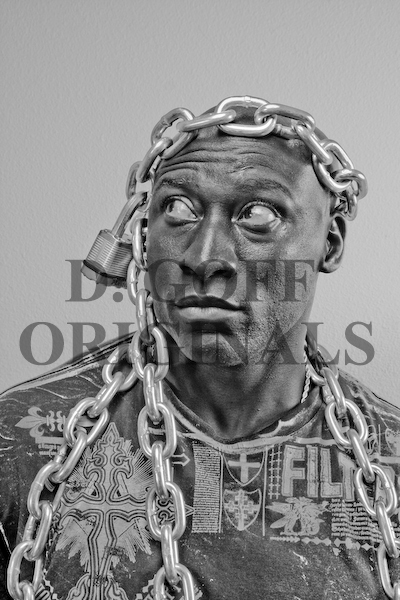 Framed prints may be available by special request.